Have a friend or family member who loves genealogy? Give them a gift card to be used for their German genealogy project, a book, video lecture or any other item in the shop! Gift card will be sent to your recipient via e-mail now or on the date you choose. 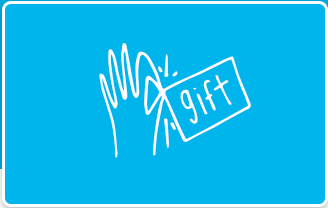 The recipient can then use this gift card towards his or her translation project or any item available in the shop.